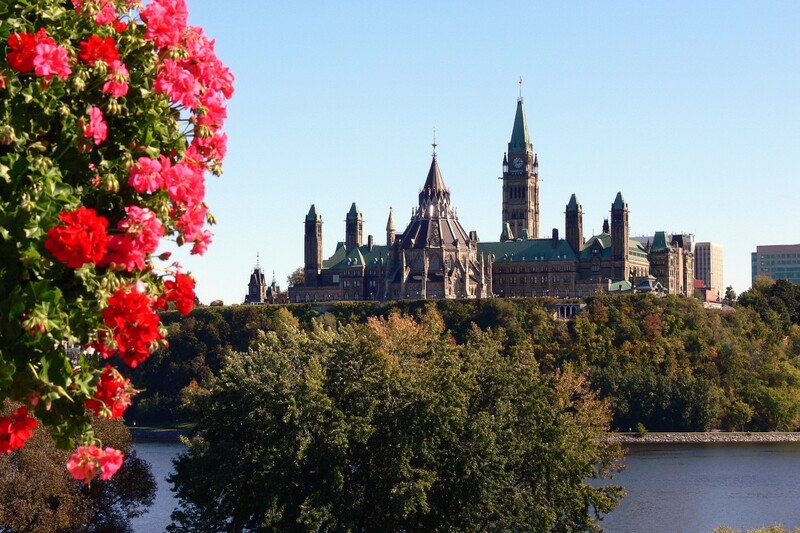 The Third International Conference of the Collaboration for Environmental Evidence will be held in Ottawa, Ontario, Canada June 1-5, 2020! The recognition that we are in the Anthropocene implies both need and urgency for developing effective solutions to the many environmental problems that plague the world today. Given limited time and resources, it is imperative that environmental decisions are supported by the best possible evidence. Environmental decisions are inherently complex and the suite of tools available to support them are growing. Yet, the knowledge-action gap remains where decision makers often fail to utilize the best available evidence to guide them and are often unaware of the contemporary tools available to support environmental decisions. 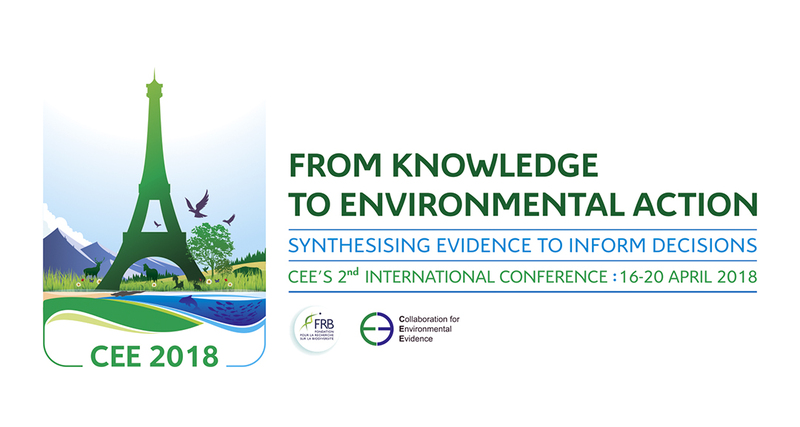 Hosted by the Collaboration for Environmental Evidence (CEE) and the Canadian Centre for Evidence-Based Conservation at Carleton University, the first Environmental Evidence Summit will serve as a catalyst for change, helping to achieve a good Anthropocene. Building on the success of CEE’s first two international conferences in 2016 and 2018, decision makers, environmental practitioners, regulators, knowledge generators, evidence synthesizers, and funders from around the globe will assemble to develop a plan for ensuring that decision makers and practitioners understand and have access to the full suite of contemporary evidence synthesis and decision-making tools available. Join us as we work towards the development of “The Ottawa Declaration on Environmental Evidence”. For more information, follow us on Twitter @EnvEvidence, join us on LinkedIn (Collaboration for Environmental Evidence), like us on Facebook, or contact admin@environmentalevidence.org with any inquiries or to be added to our mailing list. A call for symposium proposals will be circulated summer 2019 and abstract submission will begin fall 2019.